If you know me at all, then you know I love any reason to go all out and celebrate. Whether it's birthdays, mother's day or christmas, I love trying to come up with new ideas on how me, my family and friends can spend some quality time together. Obviously, no matter what the occasion the obvious answer to that is to spoil your loved ones with some gifts. And whilst that's great, I prefer creating memories and filling the day full of fun things to do that we'll look back on and laugh about in years to come. 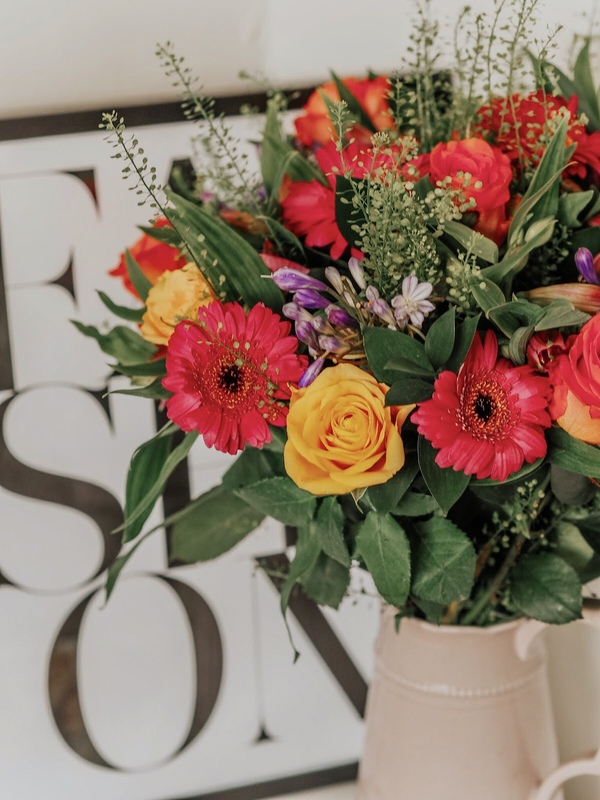 Since Mother's Day is just a few days away now, I thought it'd be fitting to create a post around how I'd plan the perfect Mother's Day for my mum. I have to say my favourite thing to do is making Hampers. I have done this so many times for my boyfriend, nana, dad - pretty much everyone! It's so easy to do and shows a lot of time and effort has gone into picking out the best items to put inside. For my mum, I would fill mine with her favourite snacks and sweets, maybe a bottle of wine, and then a selection of her favourite beauty products, more than likely some Nivea goodies. 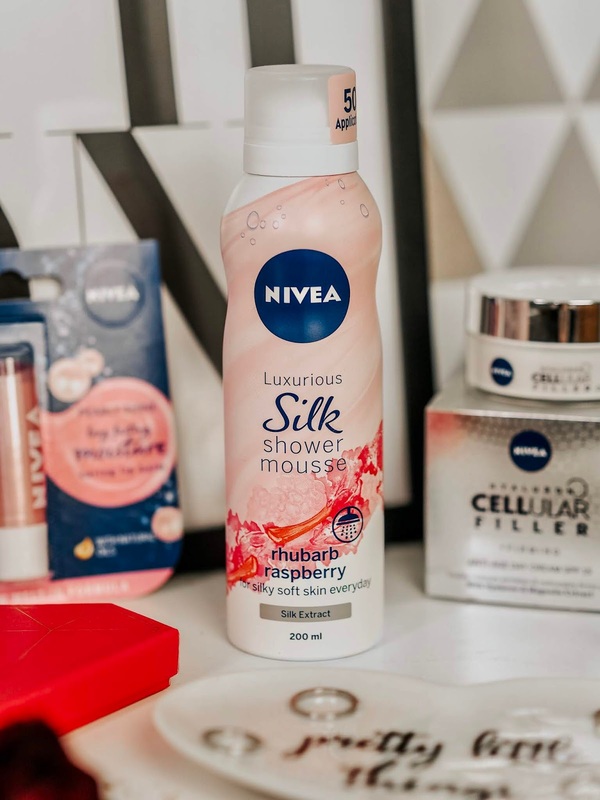 Nivea is a brand that not just my mum, but also my nana have used for years, ever since I was little! Their products are ones that we all trust, and enjoy using and will for as long as possible. They have so many new releases lately that I know my mum hasn't tried before so I decided to pick out three of their latest products to add to her hamper. 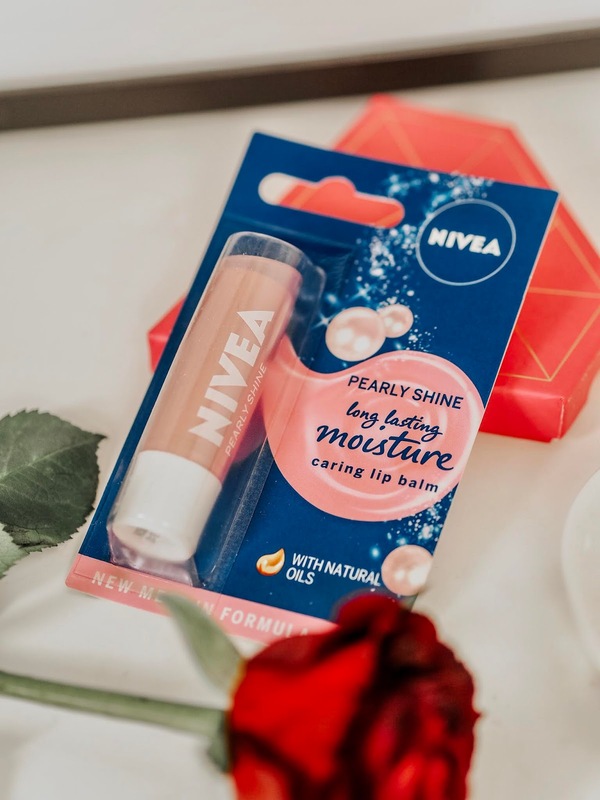 I went for the Pearly Shine Lip Balm simply because I myself have used this since I was in school and highly rate it! It also comes in several other scents and colours which is fab. Then I opted for the Cellular Filler Anti-Age Day Cream. The main reason I went for this moisturiser is because one thing my mum and nana always taught me was to look after your skin! This particular cream has SPF 15 in it, so will protect your skin from harmful rays that will damage your cells. And then finally, the last item to go into my hamper is the Shower Silk Mousse in Rhubarb Raspberry. Again I picked this out because I use the Creme Smooth Mousse alllll the time and love it, so I couldn't resist when I saw that there are now new scents available! Once you've finished your day full of activities, the fun can continue at home. Maybe order in a takeaway and watch your mums fave movie? Or you could cook up a fancy meal! Or maybe your mums a games fanatic so you could spend the evening playing some board/card games or even some quizzes! And to end the night throw on a facemask, open a box of chocolates and enjoy a nice glass of wine! What would you plan for the perfect Mother's Day? Mother's Day is always a tricky one to gift for, especially when you're a guy. Now I'm all set! Thanks! Great post. I like to go all out on Mother's Day. We actually went for a little afternoon tea yesterday as an early Mother's Day treat. I bet that shower mousse smells INCREDIBLE! SO good! Love the idea of the hamper basket too. Really want to try the shower mousse, sounds delicious. 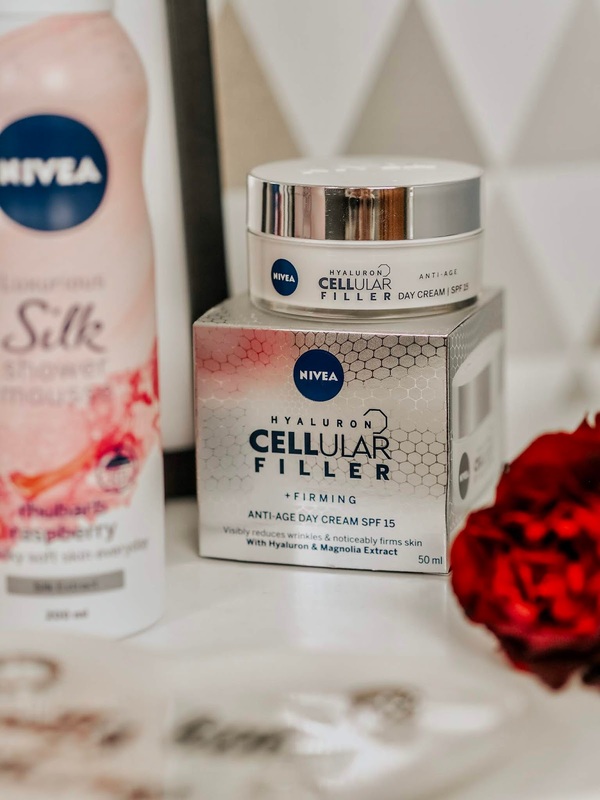 I actually really like to use Nivea Cellular serum and cream. So I think you chose right! Me and my mum are not together for Mothers day, but we phone. I feel like I need some of that shower mousse. I guess I could get some for my mum too �� Some great ideas! Scrap books are definitely such a gorgeous and thoughtful idea! That shower mousse sounds fab! I love the scrap book idea - I always take my Mum out for afternoon tea.